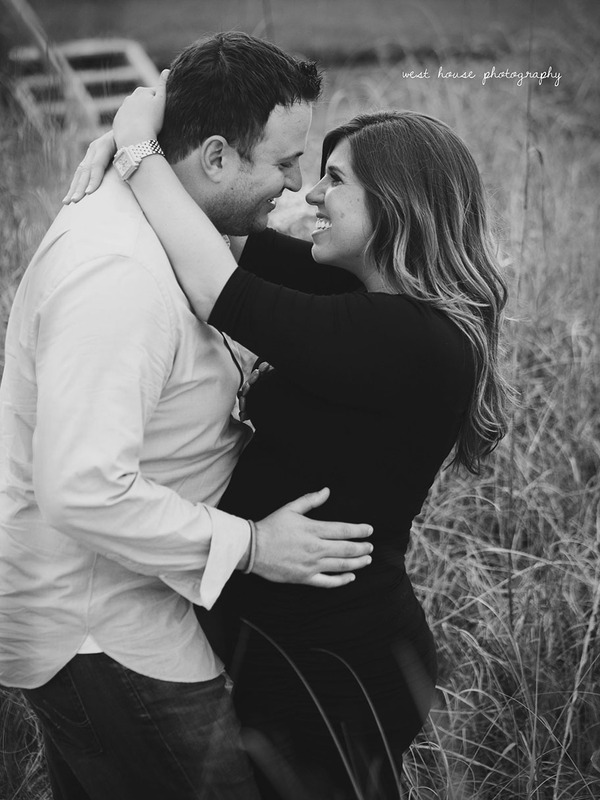 Natalie booked me back in January when she knew she would be in town for this specific weekend and we had been planning and planning this day for months. 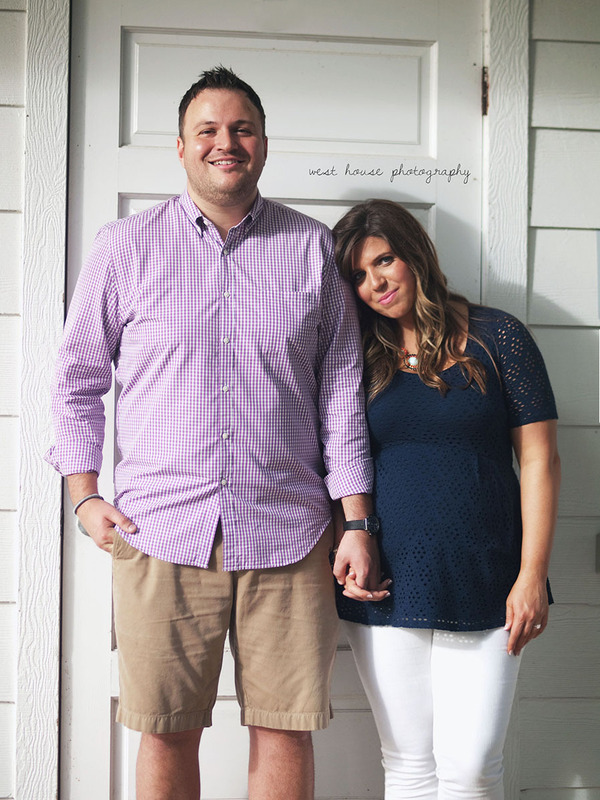 We couldn't believe how fast it flew by and that the day was finally here! 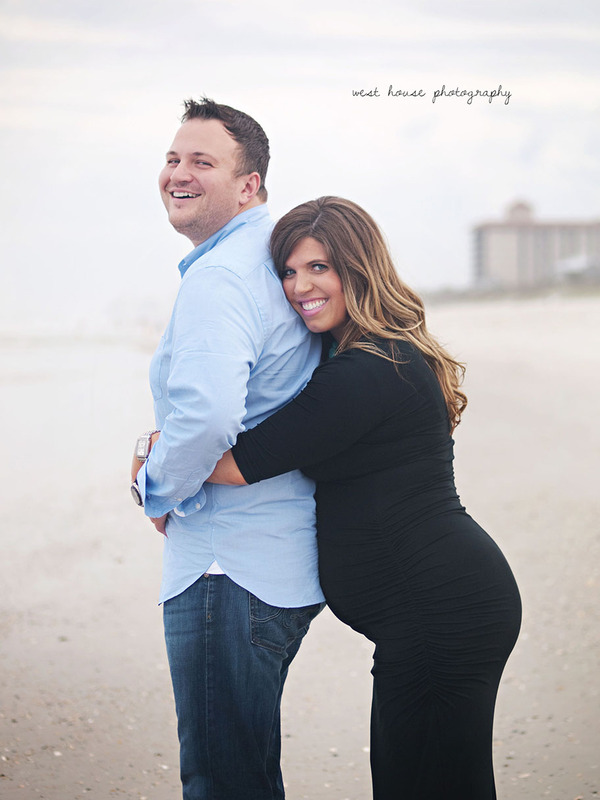 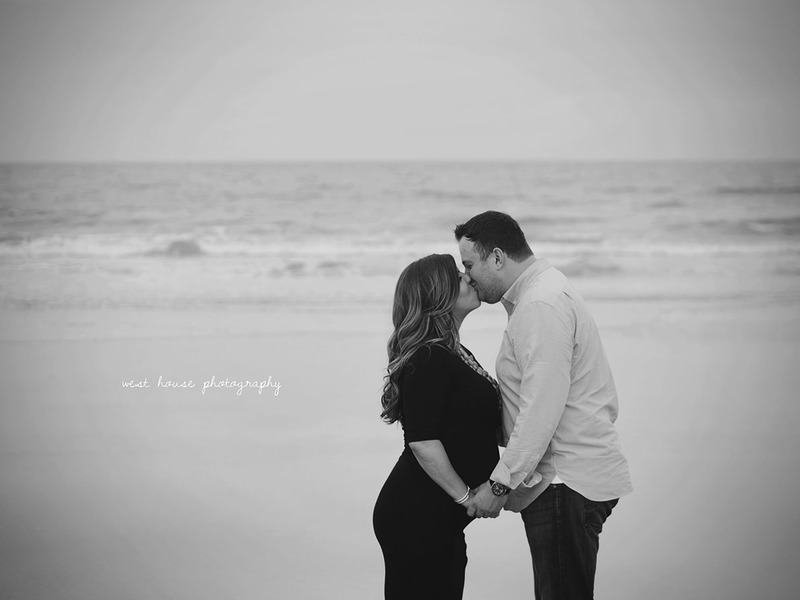 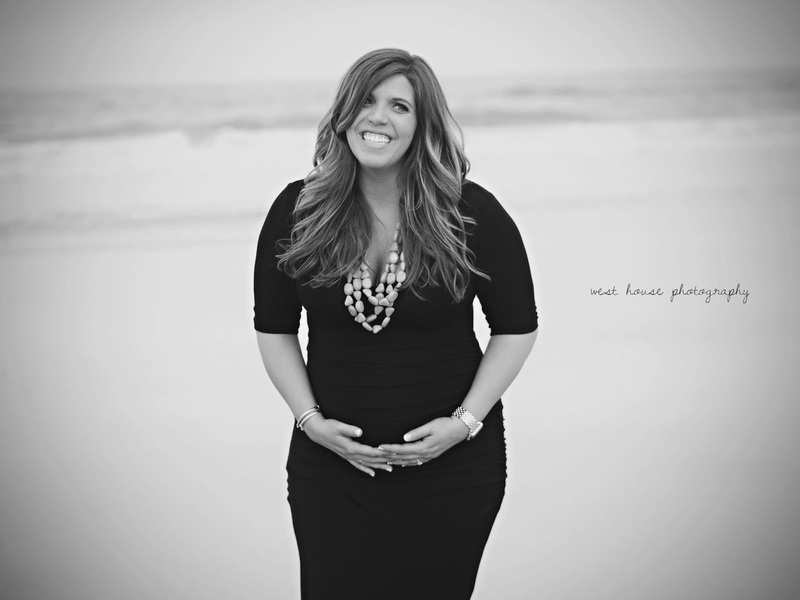 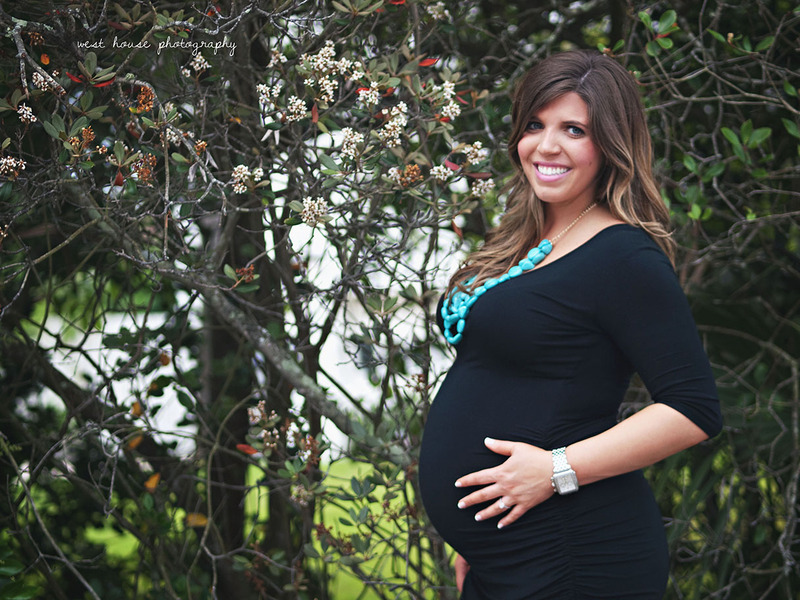 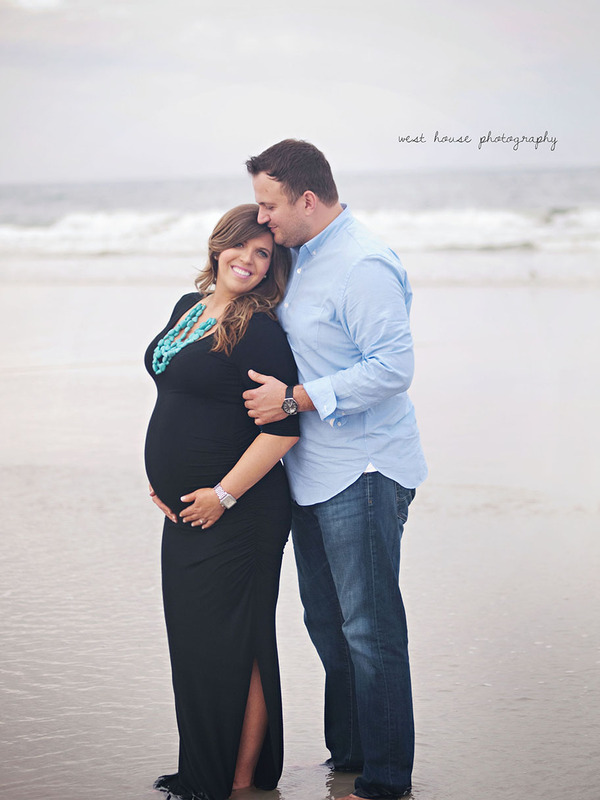 I shot her beautiful baby shower at TPC Sawgrass followed by her maternity session in Atlantic Beach later that afternoon. 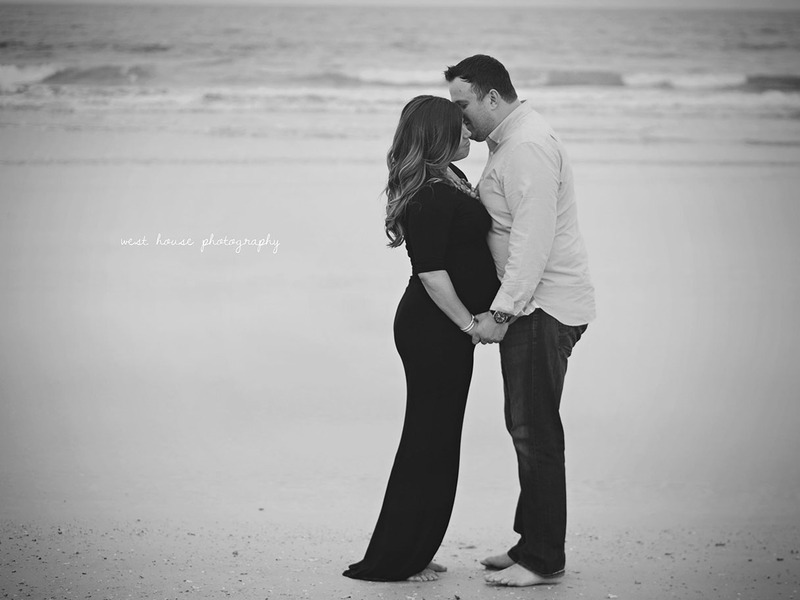 Rain clouds threatened but thankfully never followed through and we had comfy temperatures with pretty overcast skies during our session. 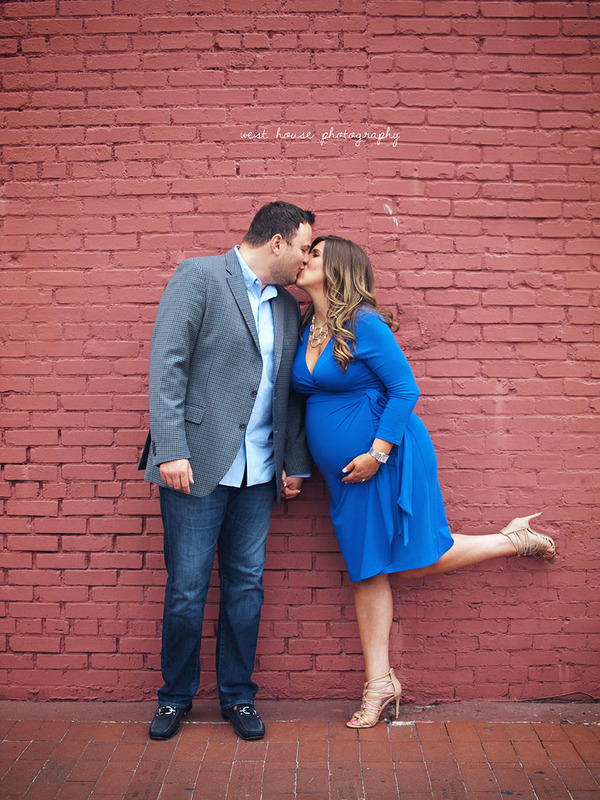 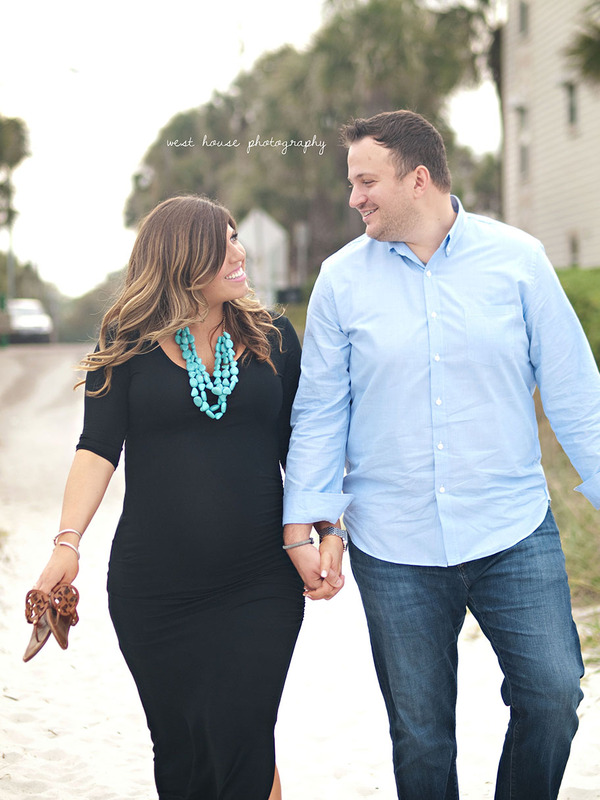 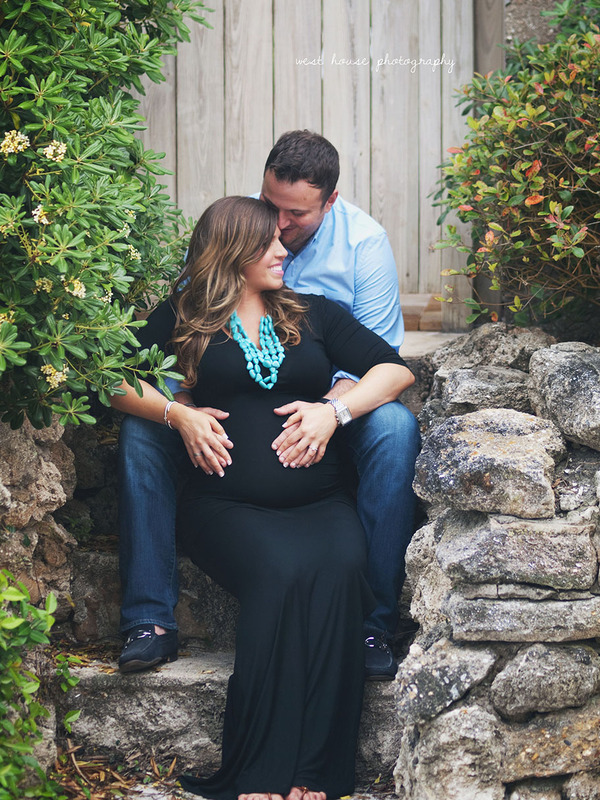 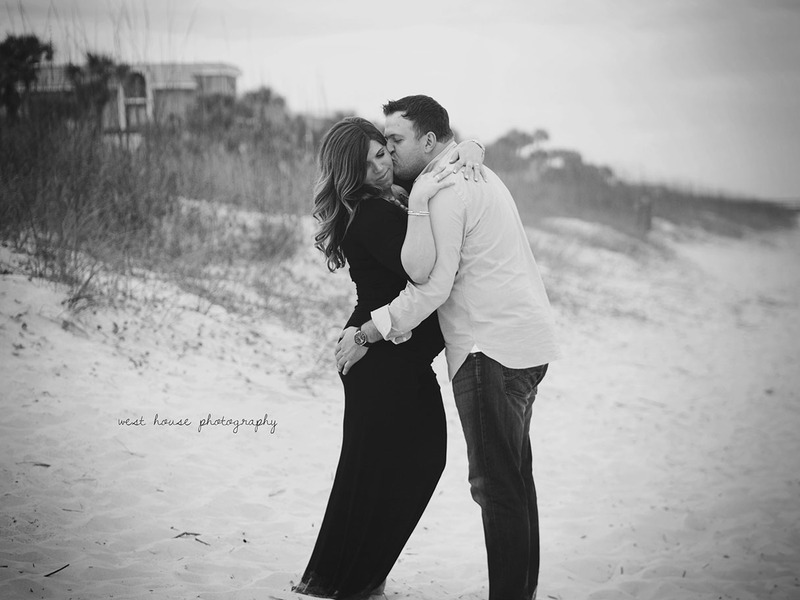 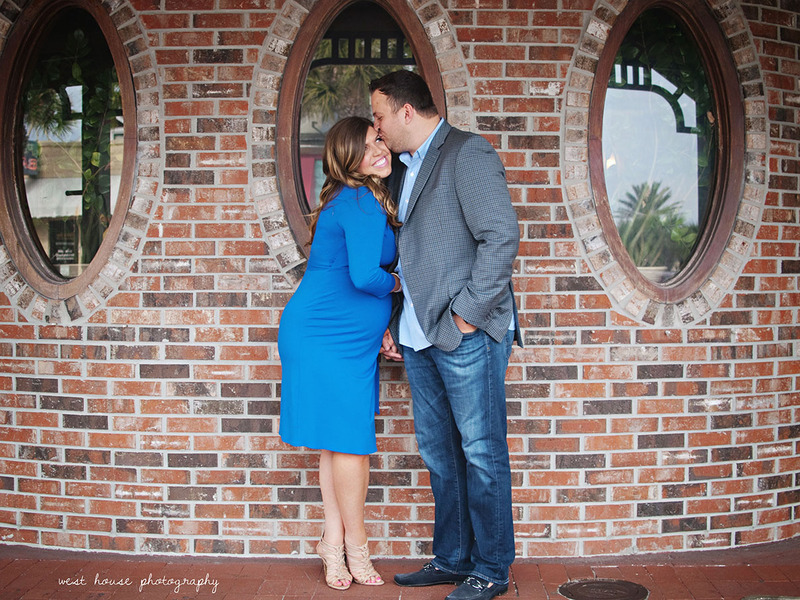 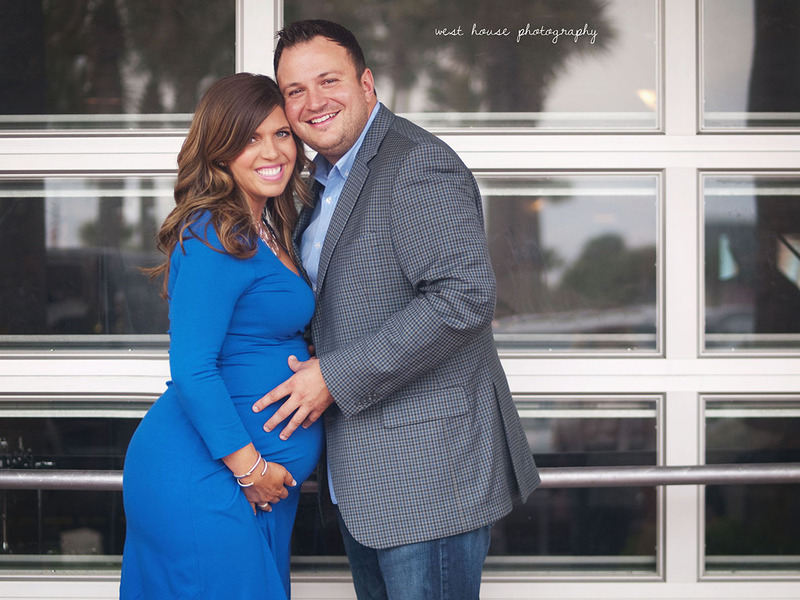 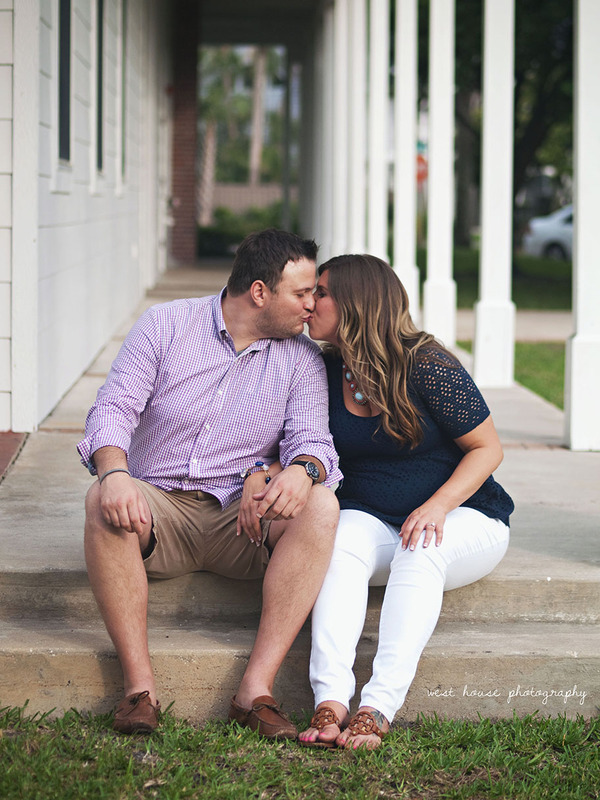 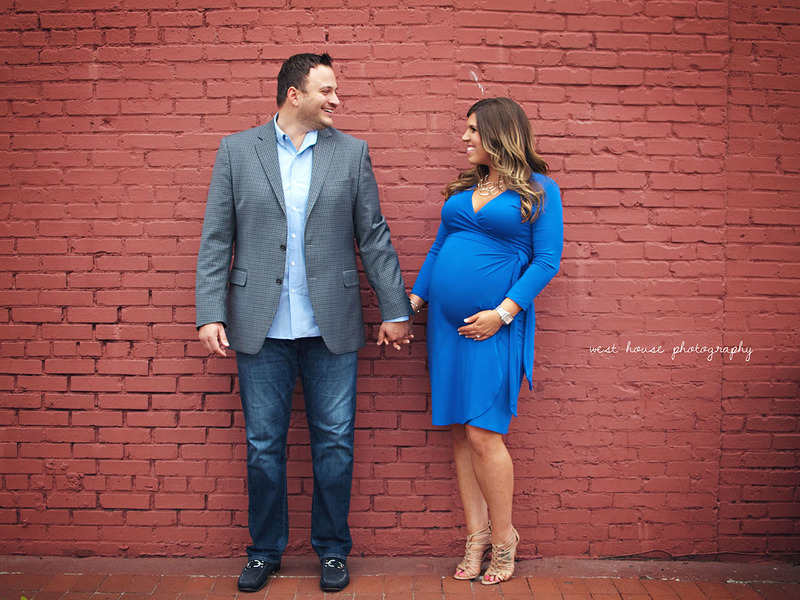 So excited to share their sneak preview for this special time as they await the arrival of their first baby, Anthony.